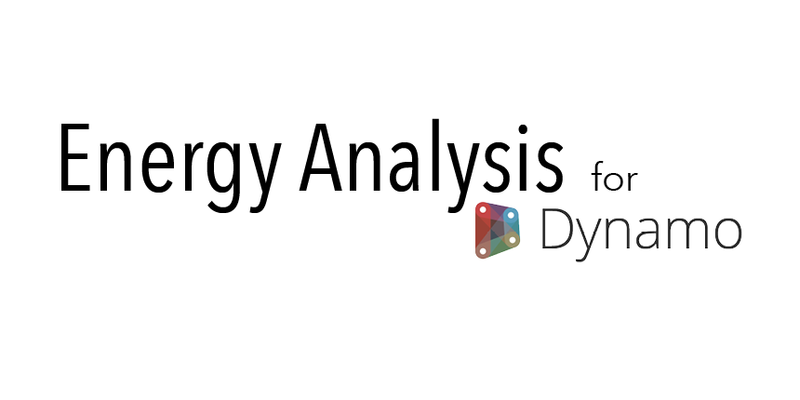 EnergyAnalysisForDynamo is parametric interface for Autodesk Green Building Studio, built on top of DynamoBIM and Revit. 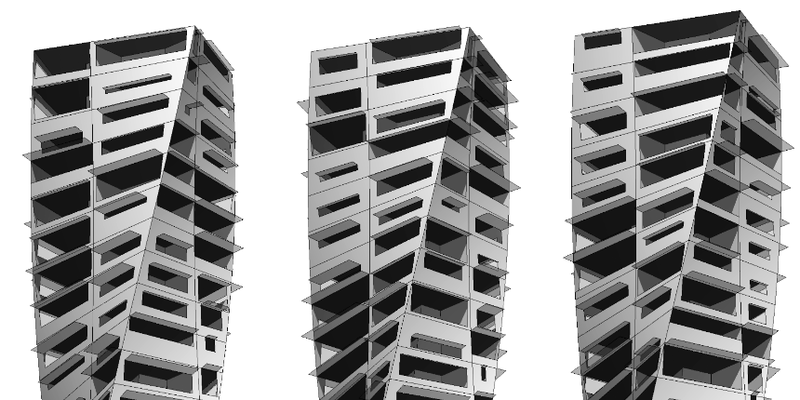 The project will enable parametric energy modeling and whole-building energy analysis workflows in Dynamo 0.8 and Revit. Sample files: Sample files come with the package.